On the 1st of July the modifications to the standards that govern, as of now, DO Penedès sparkling wines, was approved. In the D.O.Penedès Ordinary Plenary Session it was decided that name that the name of the sparkling wines from this denomination of origin would be Clàssic Penedès, a name that was chosen from other options like Quirat, Saüm, etc. 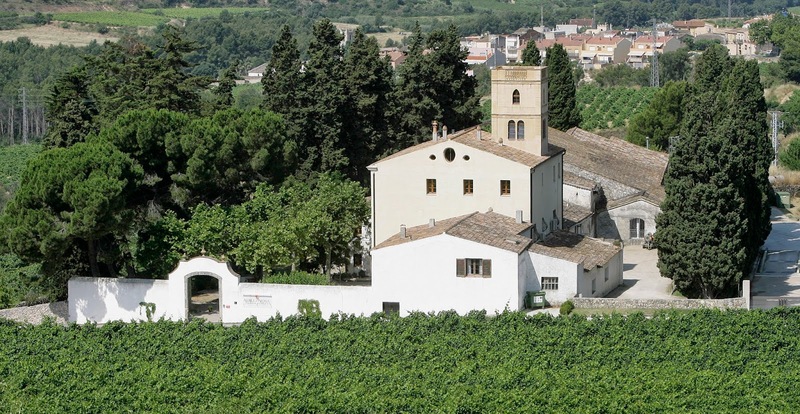 Amongst the standards, it was also specified that it would be obligatory for all Clàssic Penedès wines to be elaborated with grapes coming from ecological agriculture. The elaboration process will be carried out following the traditional method in the bottle and later aging for a minimum period of 15 months. Therefore, all the Clàssic Penedès will be ecological from the 2017 harvest onwards. This statement makes it the first D.O. that takes one of its different categories as its basis, ecological agriculture, placing emphasis on respecting the environment. From all the current production within DO Penedès, about 55% is done under the ecological production standards and over 1⁄3 of the cellars in Penedès have the ecological seal. Our sparkling wines are already protected under this definition, maintaining the top quality of the sparkling wines they are characterized by but which are now defined as Clàssic Penedès. Many of our Clàssic Penedès have already been awarded this year, above all the ones with most vintage, like: Gold for Brut Barrica 21, Reserva 3, from 2007 in the Decanter World Wine Awards 2014 and also in the 48th Chardonnay and Pinot Noir with time spent in the barrel after 3 years aging in the bottle, which gives it more caramelised and more quince aromas. With a very fine and elegant bubble. Gold and silver for Brut Nature Reserva 3, 2010, in the Giroví 2014 Competition and the International Wine and Spirit Competition 2014, respectively. In this case the coupage is more traditional with Xarel.lo, Macabeo, Parellada and Chardonnay, and on the nose it acquires, with aging, confectionery aromas. And, not less importantly, the recent Silver Medall for Brut 21 Reserva 2011, obtained at Ecovino 2014. Brut 21 is a coupage elaborated from Chardonnay and Parellada. We can therefore ensure that Clàssic Penedès wines from our cellar will be greatly accepted for being elaborated with ecological grapes and also for their top quality, which is what we at Albet i Noya constantly work for.